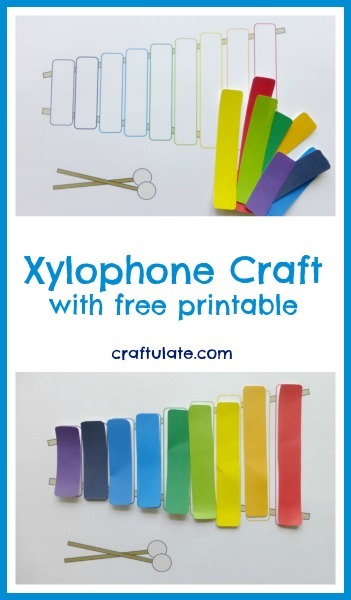 To make this xylophone craft find the FREE printables in the Craftulate Shop. There are two pages – the worksheet and the cut outs. Print both out onto white card and then cut out the bars from the cut outs page. Note: I have also added an “advanced” worksheet option, which just has black outlines for the bars. Children will have to match on size alone. Invite your child to match up the bars on the worksheet. They can simply place the bars in the correct position, or attach them with glue when they have confirmed which order they should go in. 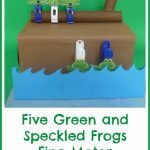 I placed 1/2″ glue dots on the worksheet to make things simple and mess free! My son was very keen to get going as soon as he saw this – which is a good start. My printer isn’t great at blue for some reason, and the two lighter blues looked very similar, so he had to check which sized fitted the template before positioning it. It looked so pretty when he had completed it! But then of course he wanted to “play” it, so we found two of our sparkly chopsticks and we practiced playing the xylophone, with high notes at one end and low notes at the other. 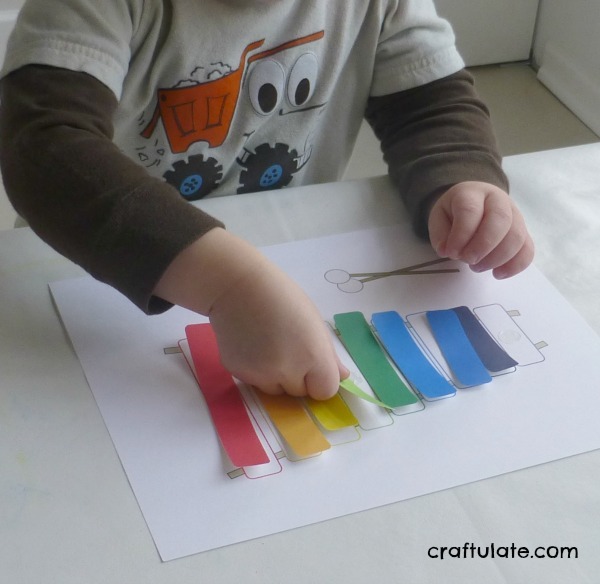 Remember to get the free printable so that you can try this simple craft with your kids too! 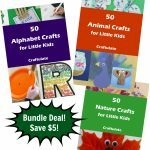 If you’re looking for alphabet crafts – you’ll love my book! 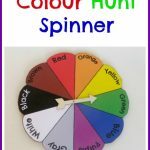 I love the look of this activity!! But I’ve just tried to download it and there’s no link showing. I had other printables in the cart at the same time and they downloaded without any problem. Please help! 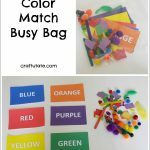 I realize you posted this a long time ago but I was wondering if I could still get the printables. I can’t seem to get the links to work.